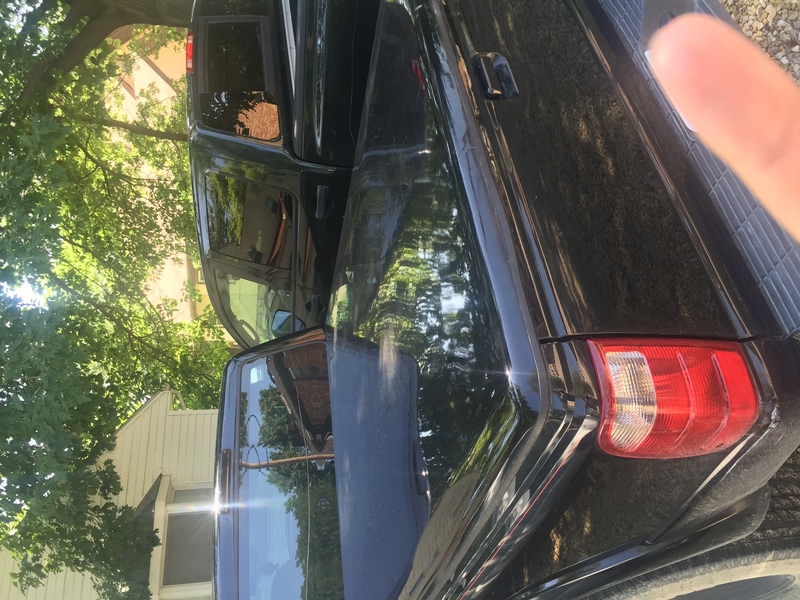 I have a black tonneau cover off an ext cab 2001 Ranger. 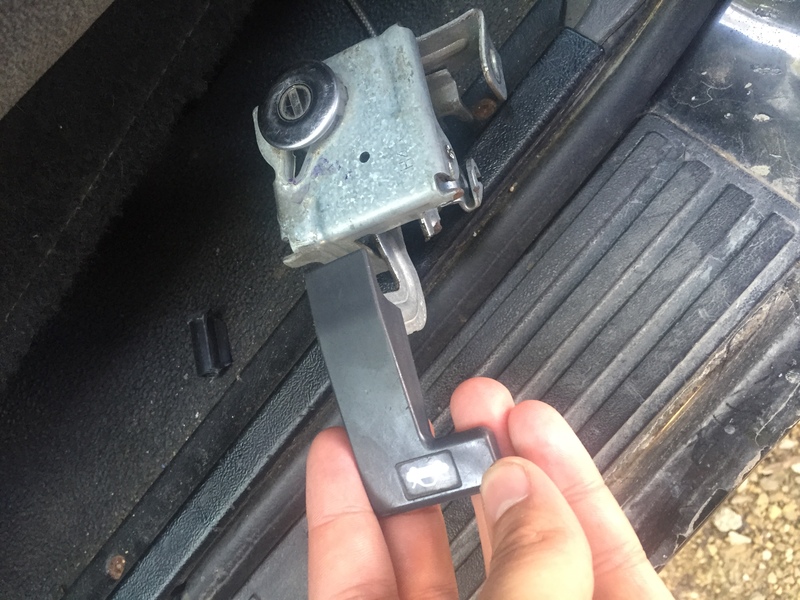 Its in great condition and locks on the inside of the cab by wire connected to a lever. Asking $300 and I am located in Manhattan, KS (66502). Ext. cab exhaust on reg cab truck. not as smooth as planned! Reg Cab Seats in Ext. Cab?